What does it take to create successful apps? Hint: it's more than slick design and concise code, though, that's as far as many people get. We're going to take you through the process from start to finish and show you what separates the apps that people use from the apps they don't. This book is designed to be both a step-by-step guide to creating new apps, as well as a reference guide to use at any particular step if you already have an app underway. Having a thorough understanding of all the components involved in building a successful app will allow you and your team to stay aligned, communicate efficiently, create a better experience for your audience, and ultimately deliver a more profitable product. "I launched my first app with moderate success. After receiving a pre-release copy of this book I discovered several areas to improve. Looking forward to building my next app!" Download your FREE digital copy! Just let us know where to send it! You're all set! 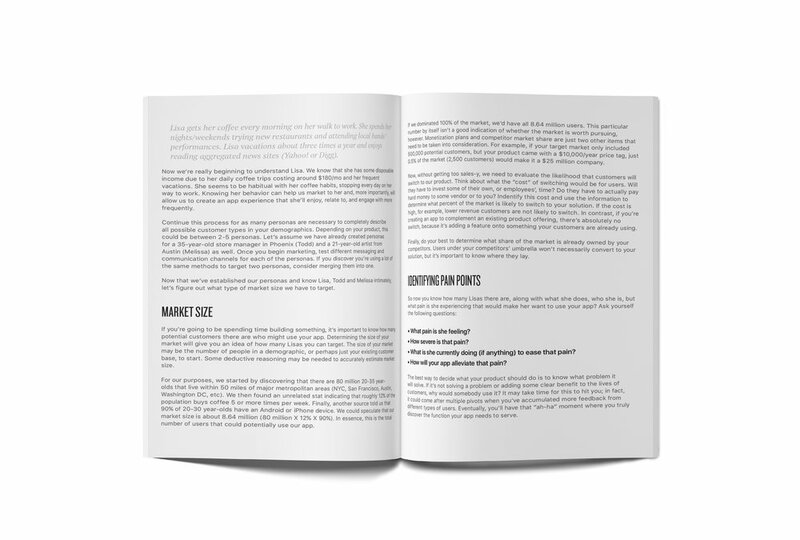 In a few minutes you will receive an email with instructions to download your copy of The Bootstrappers Guidebook to Creating Apps. Or, buy a hardcover copy AT-COST. Too often people have a great idea for an app but it's never built because the process of successfully creating and launching an app can be overwhelming. Worse yet, people may spend their precious time and hard-earned cash building it, and after the launch they sit back and wait for sales that never come. Clearly, there's a lot more to creating an app than design and code, but what? That's exactly what you will learn in this book (don't worry, we'll discuss design and code too). Packed with knowledge from hands-on experience, we're going to fill in the gaps so you can take your idea to the next level. Kirk is an expert at building market-ready SaaS products and businesses from scratch and integrating business/marketing strategy with technology. With experience in a variety of organizations, from startups to Fortune 500, private and public sector, Kirk understands the needs of various markets and how to build products and businesses to support them. Kirk exited his first startup in 2016, is a 500 startups alumnus, and has previous experience with various startups, AMEX, and the NSA. 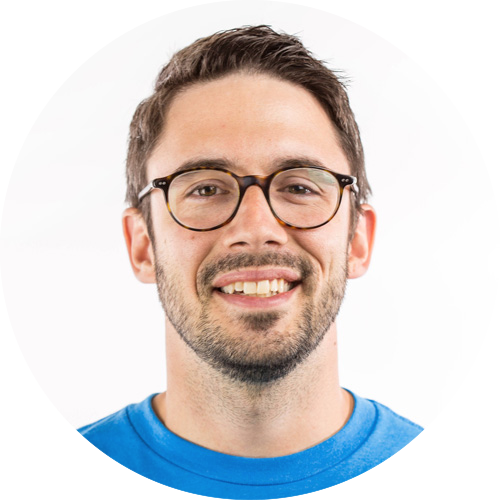 Adam is a design director and partner in multiple startups based in sunny Phoenix, AZ. With a design career originally focused on branding and web design, his venture into apps began in 2013 with the release of Find My Train, known for its innovative user interface. He has done public speaking engagements at Startup Week regarding app development, and writes about apps and creative development on his portfolio. Paige is passionate about helping local startups and web development companies in various capacities. Over the years, this has included marketing, project management and community development. Her speciality is the ability to help teams get projects across the finish line, supporting wherever she’s needed.